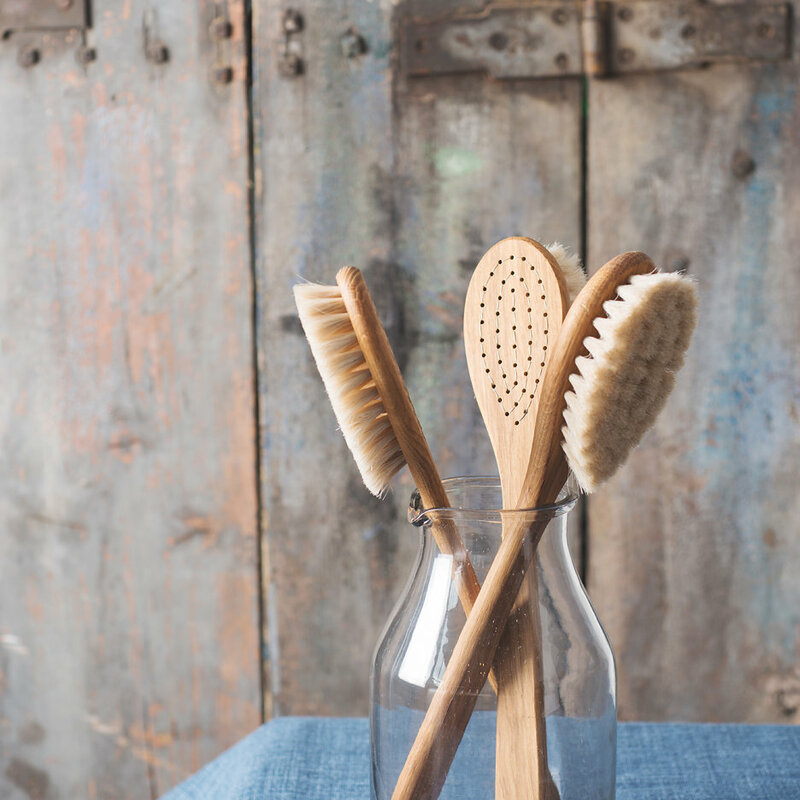 This bath brush has a long handle to get to all those hard to reach places! 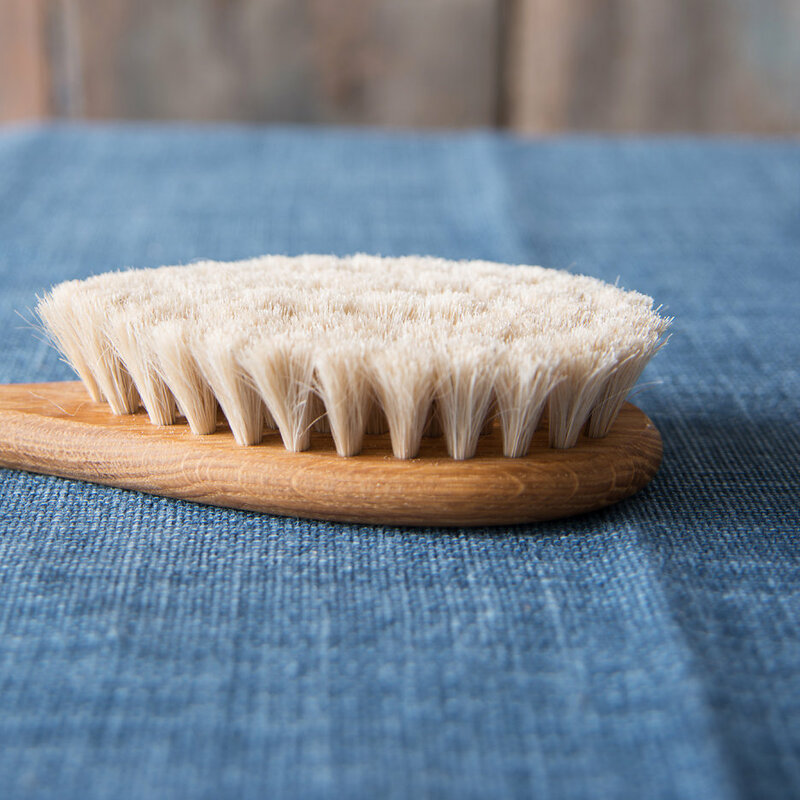 Handmade from oil treated oak with horsehair bristles this is the ulitmate brush to give your back a good scrub! A perfect present for those difficult to buy for chaps in our lives, great with the LA:Bruket Coriander and Black Pepper Bodywash. 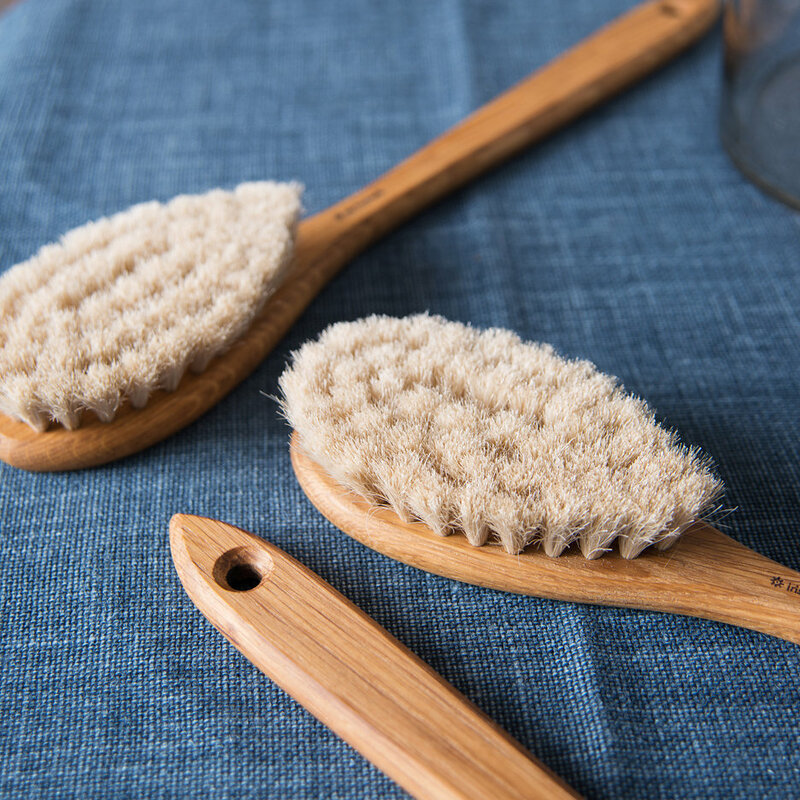 Handmade and built to last using traditional Swedish craftsmanship, these great body brushes get better and better with age. 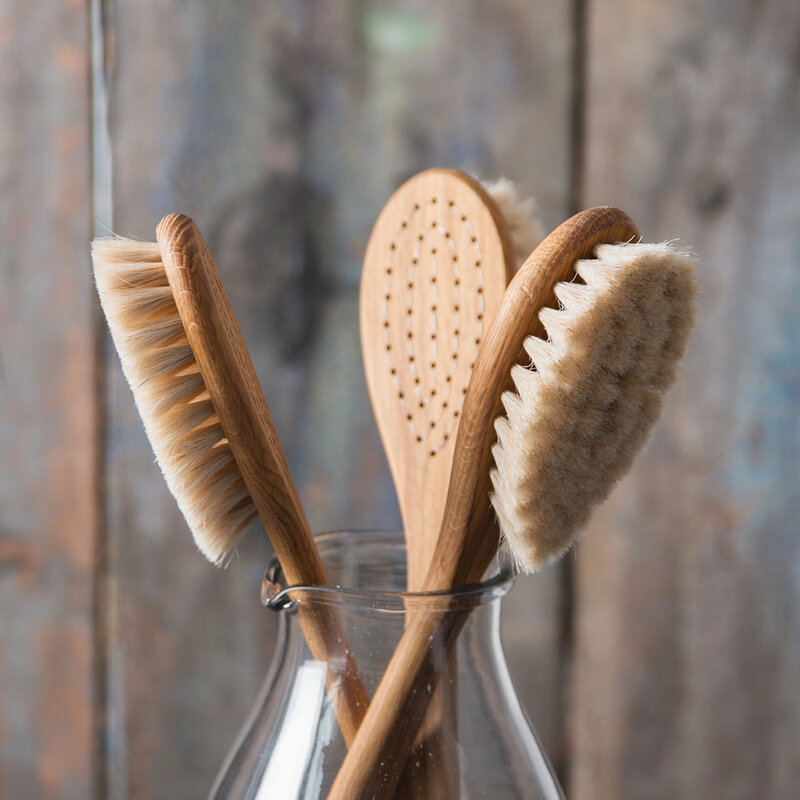 The horsehair bristles are particularly suitable for bathing brushes as they are soft and pliable yet still durable and when paired with a good body wash produce a soft and comfortable lather.